Welcome to the series which discusses how brands are mining their heritage and finding ways to illustrate who they are, to become increasingly meaningful to their customers. 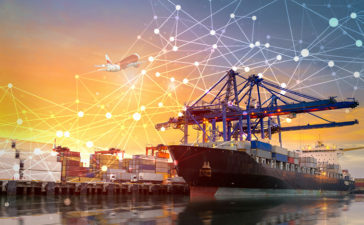 We humans are social creatures and we’re more comfortable with brands who take the trouble to connect with us; something as simple as clear, straightforward packaging, all the way up to creating entire worlds to immerse ourselves in. So far we’ve explored specific brands within three sectors: Consumer Electronics, Drinks, and Household Products, delving into their brand story and seeing how they’re differentiating themselves in today’s market place. This week we’re looking at a different area which lots of people have a rather soft spot for: Confectionery. 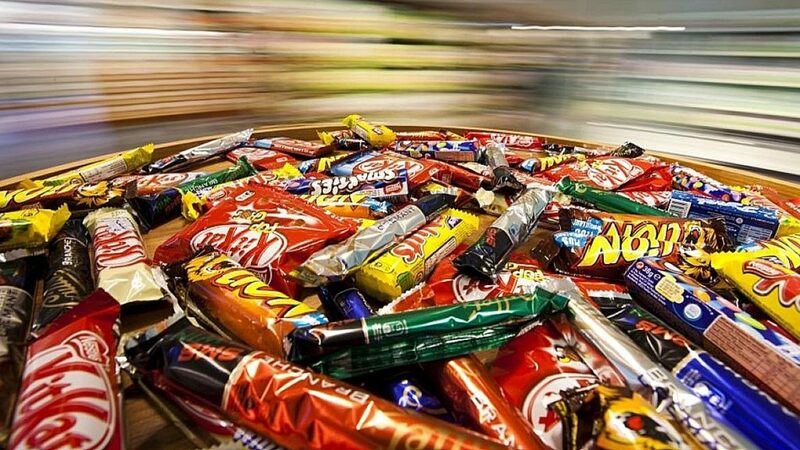 This sector (often broken down into chocolate, sugar confectionery, biscuits/crackers and ice cream) is worth around £5.3bn a year in the UK. We’re the third biggest consumers in Europe (after Germany and Russia) and sixth in the world. Global trends in 2018 include premiumisation (much as we are seeing with the Drinks market… in particular, premium chocolate), a move towards healthy variants enriched with protein, and a continuing interest in natural flavors and colorings. If these trends catch on it might go some way in alleviating the upheaval that the confectionery market is experiencing. 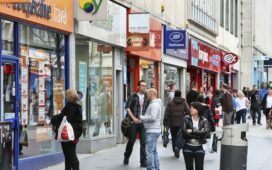 The value of the pound is falling whilst manufacturers are increasing their prices in the wake of the Brexit vote. To add to the pressure, supermarket price wars are forcing UK confectionery prices down. 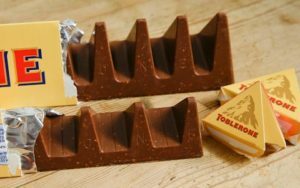 Some manufacturers are responding by changing the design and weight of their products to keep costs down (with varying degrees of success: Toblerone has reversed its decision to space out its distinctive chocolate triangles after a very public outcry). All in all, this is a particularly competitive market and brands are constantly having to consider how they present themselves in order to maintain their performance. Here we look at two global brands who are defining and presenting their brand values in very different ways: Hershey and KitKat. The Hershey Company was established in Pennsylvania in 1909 by its founder, Milton S. Hershey, with the aim of “Bringing Goodness to the World”. He built his factory and workers houses in his hometown, encouraging his staff to bring their families and make their homes there. Milton was a philanthropic landowner and boss, treating his workers respectfully. He had a vision of a high quality, self-contained community and oversaw the building of schools, parks and community centers for his workers to enjoy. 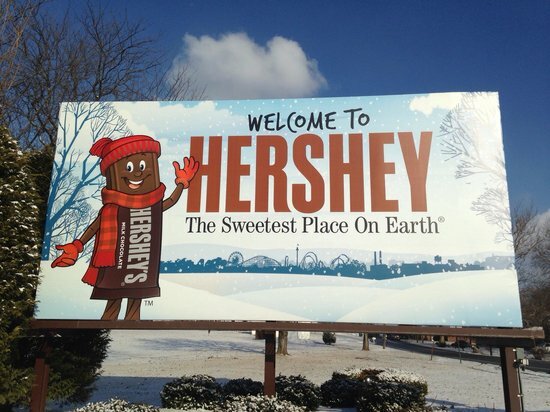 Today the US town has been actually renamed Hershey (‘The Sweetest Place On Earth’) and is still thriving as a working town as well as a major tourist attraction, with their original Chocolate World visitor center sited there. These are eight of these centers across the world, all specialising in Hershey chocolate and containing a selection of shops, restaurants and fairground rides. 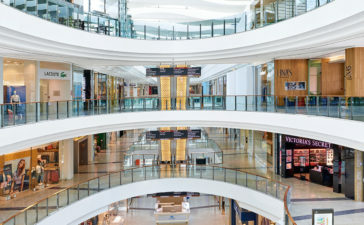 They’ve been in the news recently because they’ve reopened their biggest and brashest center, their Flagship in Times Square, New York; a 7,800 square foot megastructure which, they say, will welcome more than 4 million visitors per year. 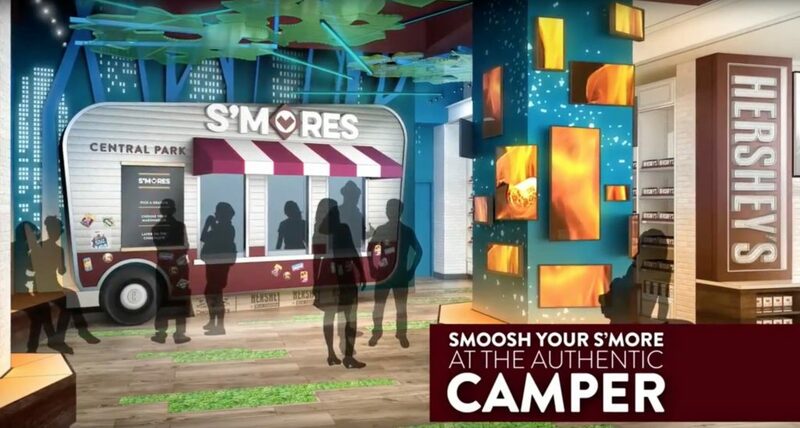 Hershey says “Our goal is to always create new and exciting experiences by connecting fans with what they are smelling, tasting, touching (and even hearing) when it comes to chocolate.” So visitors will be expecting a full-on chocolate experience… and that’s pretty much what they will get. Crossing the threshold (clutching their complimentary mini Hershey bar), the visitor is absorbed into a total sensory brand experience. 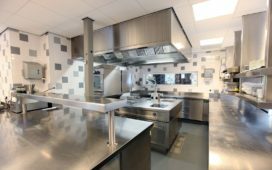 Firstly, there’s the aroma; scent experts have developed different smells for different sections of the store, from chocolate to warm caramel. 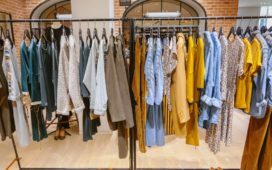 Then there’s the look and feel of the place, a mix of old and new; a 60 foot digital screen and innovative visual merchandising sit alongside a recreation of a turn-of-the-century chocolate factory, complete with exposed wooden beams. And of course there’s chocolate, chocolate, chocolate – three gleaming, rustling floors of every possible flavor and variety of Hershey, alongside exclusive treats like s’mores served from an authentic RV Camper Van, personalised chocolate bars and an alarming-sounding drink called a Chocolate Spritzer. Hershey’s Chocolate World looks backwards at the same time as looking forwards. It celebrates the small-town America of its roots whilst rocking a OTT brashness which fits perfectly into their colossal Times Square location. Whether they’re in Dubai, Singapore or Niagara Falls, visitors have the same loud, chocolately experience; the brand is consistent globally. 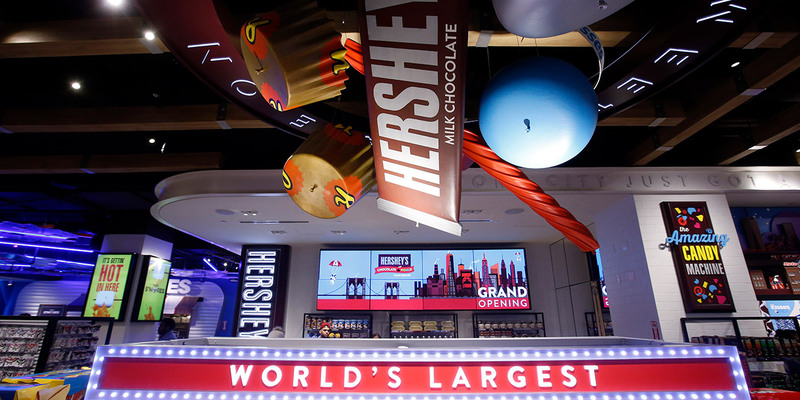 Whilst Hershey stands by its guns as an all-American brand, KitKat is thriving in a particular region by doing something completely different. KitKat has been in the news recently, following the European Court of Justice’s ruling that it cannot trademark its distinctive four fingered wafer shape. The case hinged on whether the brand had become distinctive enough in every EU country to deserve its trademark. Nestlé provided no evidence for Belgium, Ireland, Greece and Portugal, arguing that no company could reach such a high standard – an argument which was rejected. Despite this ruling it’s undeniable that it’s a hugely popular chocolate bar across the world. 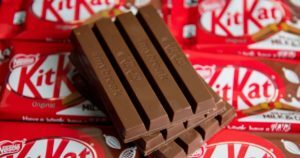 Targeting the mass market, people in 100 countries consume 22 billion KitKat fingers every year – that’s 700 every second, according to Nestlé. Its popularity is partly due to its simplicity; it positions itself as a standard chocolate wafer, perfect as a snack. However it’s fair to say it’s seen rather differently in Japan, where it’s a fully-fledged phenomenon. 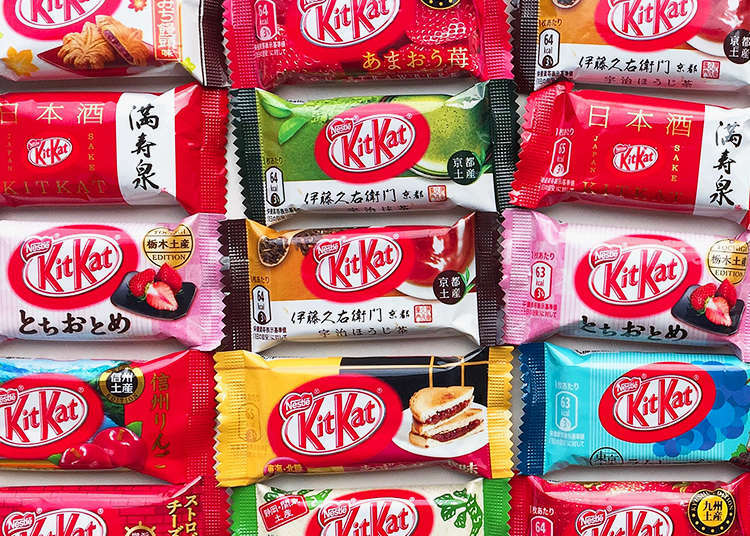 The KitKat is constantly one of Japan’s top-selling chocolate bars – impressive indeed as there are around 2,000 new confectionery products released there every year. However there’s a reason why it’s so popular, and that’s down to a stroke of luck. “KitKat” sounds very similar to the Japanese phrase “Kitto Katsu”, a Japanese exam-season mantra that literally means “I’ll do my best to make sure I succeed”. And in a society with strongly-rooted superstitions, this quirk of language has been a game-changer for the brand. For several years KitKats were sent as Good Luck gifts to students for their university entrance exams. 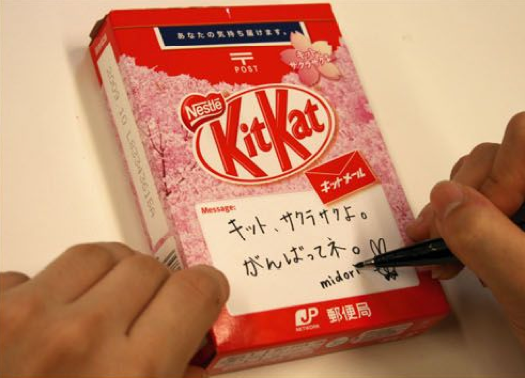 Back in 2009 Nestlé spotted this trend and decided to collaborate with Japan Post to launch the postable KitKat. It was extremely successful. Today, about half of all Japanese students receive a KitKat through the post every year at exam time – that’s around 300,000 in total. And their parents are buying them for themselves too, in an effort to double the luck. 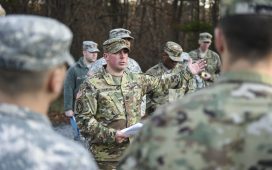 It was a coup and a great spot by Nestlé, but they also identified that they needed to keep on innovating to hold their own against steep local competition. So in order to maintain a competitive advantage they decided they would deviate from the standard KitKat branding which is seen across the rest of the world. 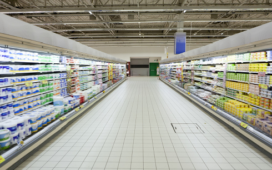 The most noticeable change is probably the variety of flavors they offer. 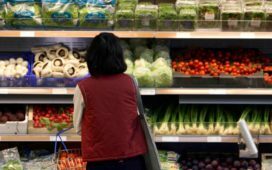 There’s now more than 300 flavors available, from grilled potato to ‘European cheese’ to soy sauce. And there are other innovations which can only be found in Japan too, such as the KitKat croissant, the KitKat which doubles as a train ticket and a limited run of 500 exclusive KitKats covered in gold leaf. So it’s a combination of elements (some constructed by Nestlé and some which are out of their control) which are unique to the Japanese market: a huge dollop of luck, a variety of flavors, and innovative ways of presenting the KitKats. On top of this, most Japanese confectionery is not very sweet, so what a westernised taste might consider a humble chocolate bar is actually rather a delicacy. 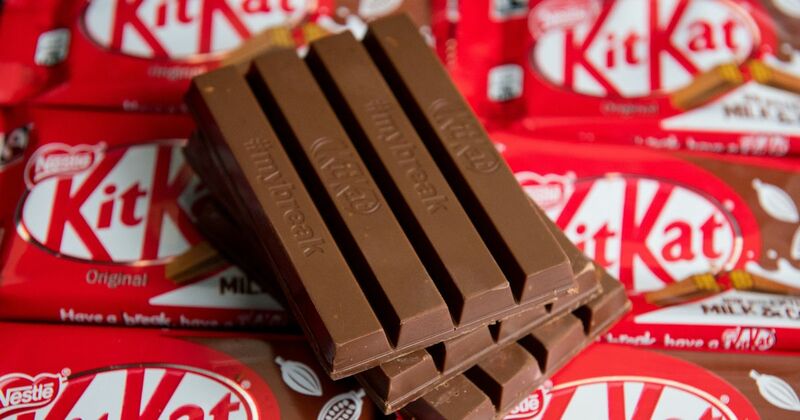 All this means that Nestlé have had the opportunity to present it as a premium product, rather than the mass consumer treat exemplified by the tagline “Have a break, have a KitKat”. Far from considering it a simple snack, Nestlé have opened a series of eight high-end “Chocolatory” boutiques in Japan where shoppers can pick up gourmet KitKats in beautifully packaged gift boxes. This is a great example of a brand assessing its local market and choosing to flex, where appropriate. After all, even with the lucky name, if Nestlé had stuck with the usual milk and dark chocolate variants then its impact on the Japan would have been considerably reduced. Both these companies are performing consistently, despite having very different attitudes to their global branding. One has stuck to its guns and rolled out the same brand throughout every country. 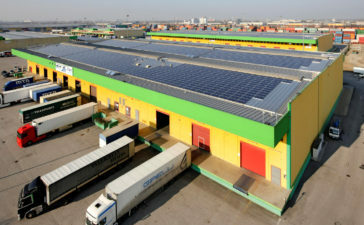 The other evaluated the local market and chose to modify its brand and its offering in order to be successful. As we have seen, both approaches worked.